At the June 2013 NDMTA Conference, members voted to change the NDMTA State Certification and Renewal requirements to parallel the MTNA Certification Plan. This move encourages teachers who are interested in certification to pursue the MTNA Certification Plan, signifying their commitment to continued excellence in their profession. North Dakota State Certification can no longer be earned separately from MTNA National Certification. Teachers seeking to be a North Dakota Certified Teacher of Music (NDCTM) will be granted Permanent North Dakota State Certification automatically upon receiving MTNA National Certification and upon paying the appropriate fees to the NDMTA. 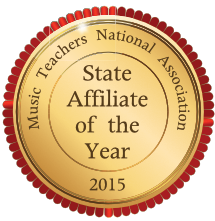 It is not a requirement that Nationally Certified Teachers of Music apply for North Dakota State certification, however it is an option that may be exercised. Membership in the NDMTA must be maintained by the North Dakota Permanent Certificate holders (NDCTMs) for the certificate to remain valid. To improve the level of professionalism within the field of music teaching. To validate an individual's qualifications for a specific field of professional practice. To obtain and maintain professional growth through the completion of the certification program. 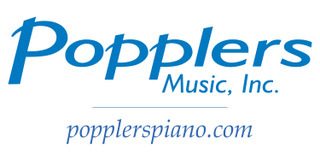 To help identify competent music teachers within the community.